TORONTO – October 13, 2016 – SmoothPay today announced their ‘graduation’ from the Ryerson DMZ. The rapidly growing team moved to their own dedicated office space in downtown Toronto on October 1. “It’s exciting, but also a little bittersweet,” reflected SmoothPay co-founder and CEO Brian Deck. With the support of Ryerson Futures (RFI), SmoothPay joined the DMZ in May of 2015. In just under a year and a half, the company has tripled in size, necessitating the move to their own dedicated space. Having successfully started and grown three businesses without the help of an incubator, Deck was unsure of the value the environment would provide to a ‘mature’ start-up like SmoothPay with a very experienced and high profile management team and board. Today, Deck credits the company’s rapid success in part to the extensive support that the DMZ provides its companies, facilitating introductions to potential customers, partners, and investors. “Without question, being part of the DMZ has accelerated our growth and created opportunities for SmoothPay that we would not have otherwise had,” stated Deck. SmoothPay’s new home is at 44 Victoria Street, suite 1500, near King and Yonge. 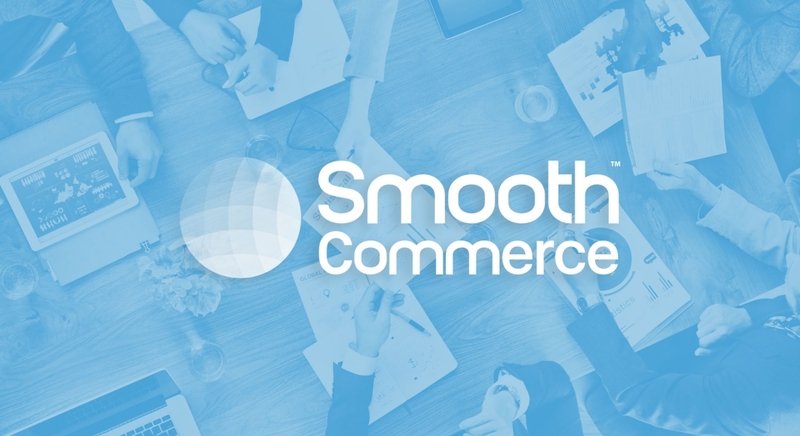 SmoothPay is the most complete mobile commerce and engagement platform for retail businesses. SmoothPay apps combine payment, loyalty, ordering, search and social in a secure real-time transaction. Our easy-to-use platform provides merchants with data analytics and engagement tools to increase sales, drive new customer acquisition, streamline loyalty and payment and build stronger customer relationships. Visit http://www.smoothpay.com for more information and follow us on Twitter, Facebook, YouTube, Instagram, LinkedIn and our SmoothPay blog.